Le Tertre is the brainchild of Jean-Claude Kocher, a former floor manager at a Michelin-starred restaurant in Alsace, eastern France. In just a few years, Jean-Claude has created a refined yet relaxed restaurant that combines culinary delights and excellent service with very reasonable prices.. 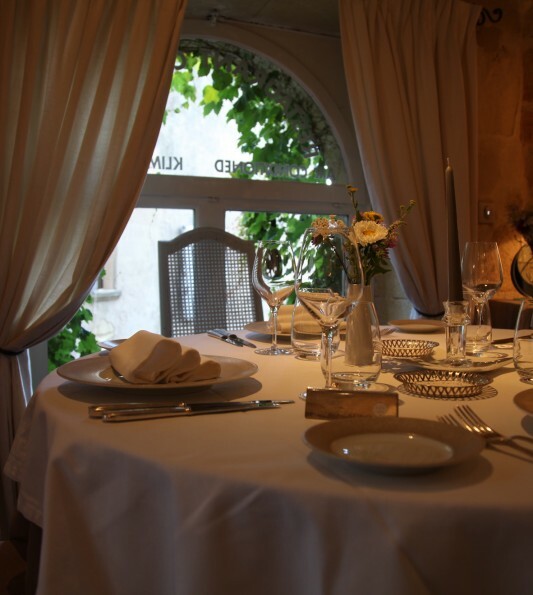 When you come to Le Tertre, you’ll be cordially welcomed by Jean-Claude and his wife Jackie, who decorates the restaurant with wild flowers and selects the relaxing jazz background music. 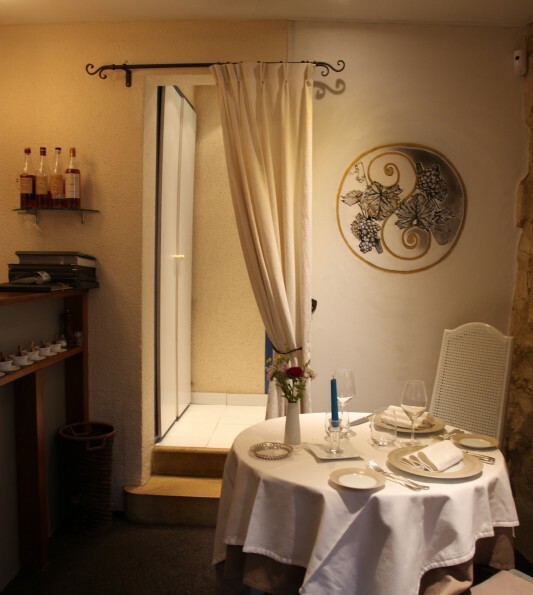 Within this sophisticated atmosphere, you’ll be able to enjoy fresh and innovative cuisine developed by the restaurant’s chef and its owner, who will be happy to advise you on the wine best suited to the meal you have chosen.